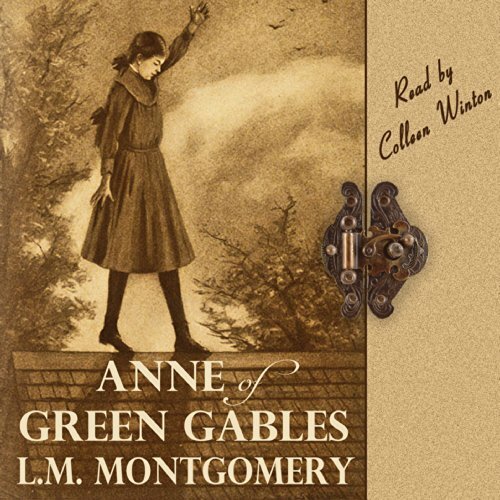 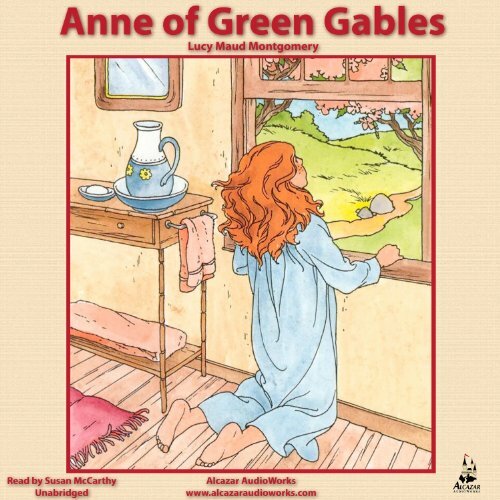 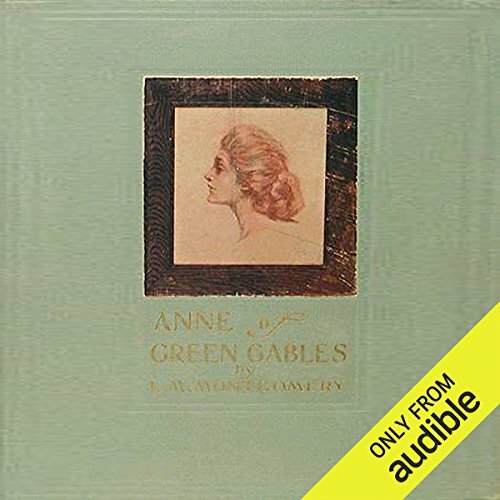 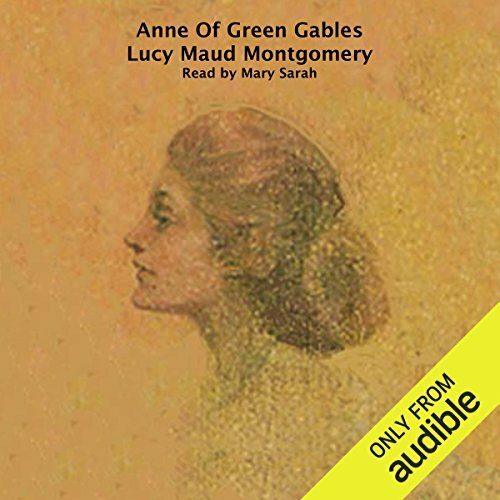 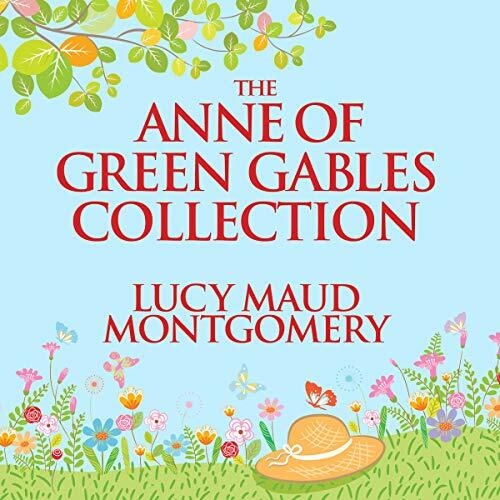 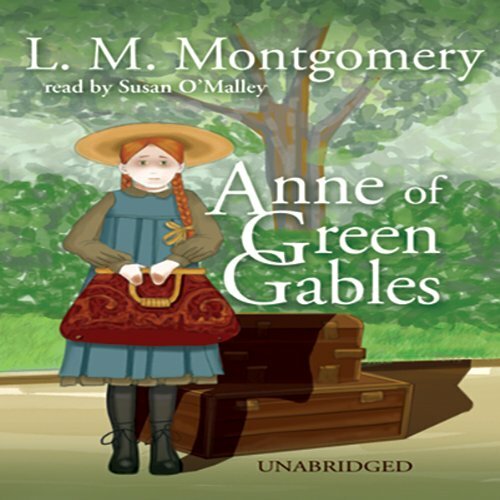 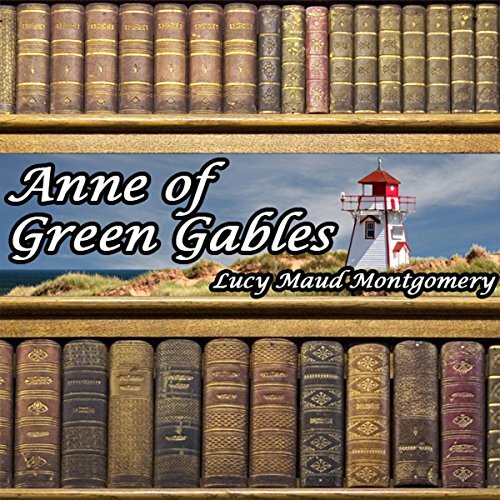 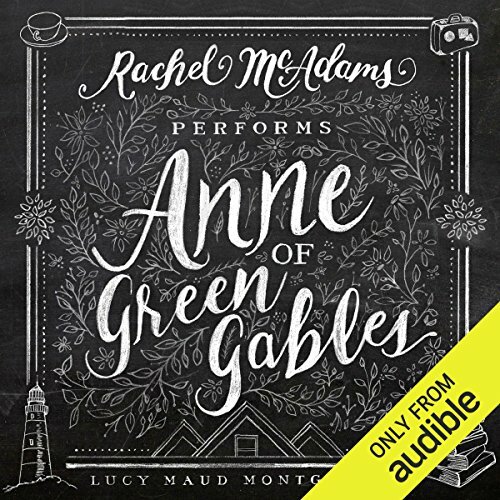 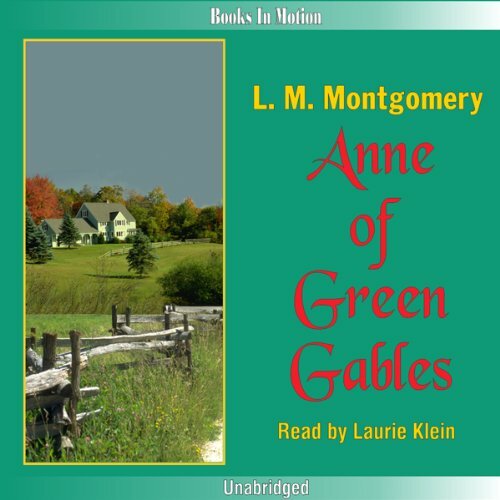 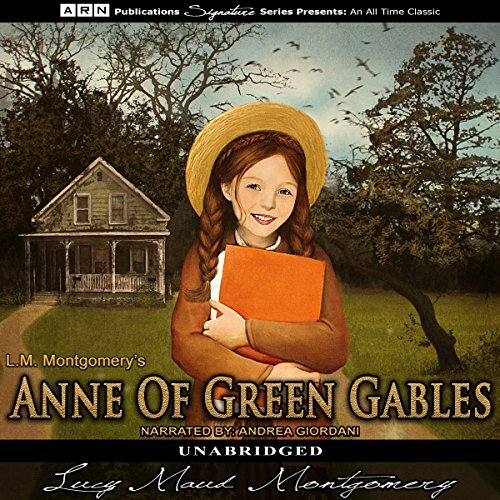 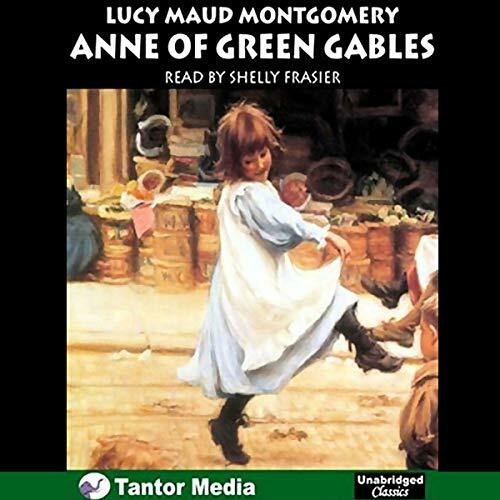 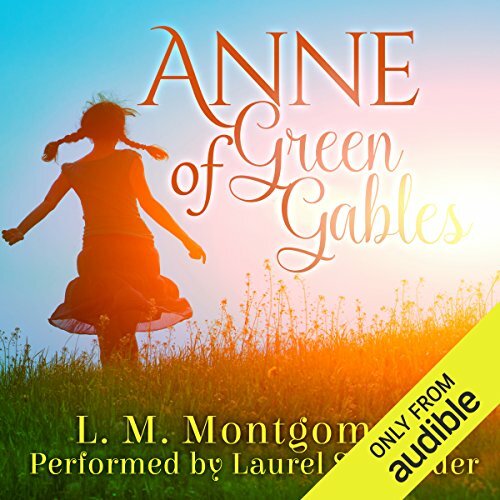 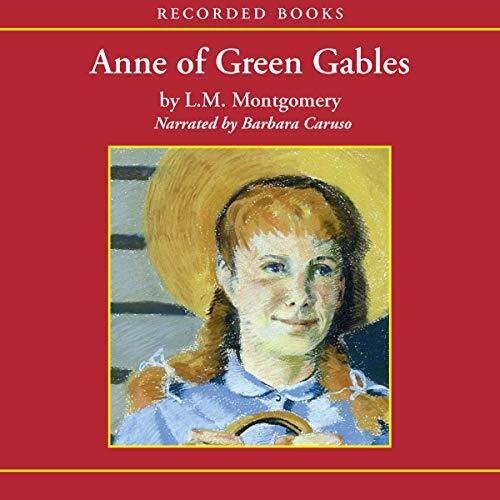 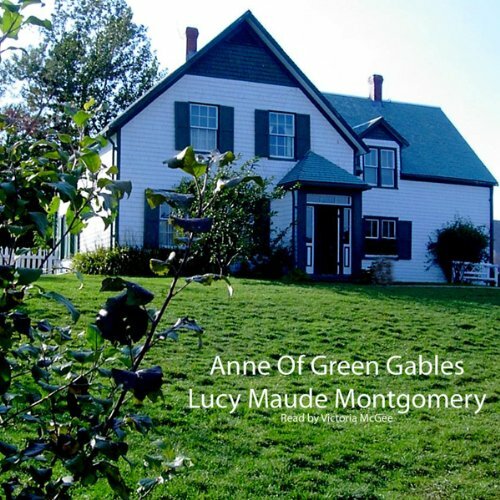 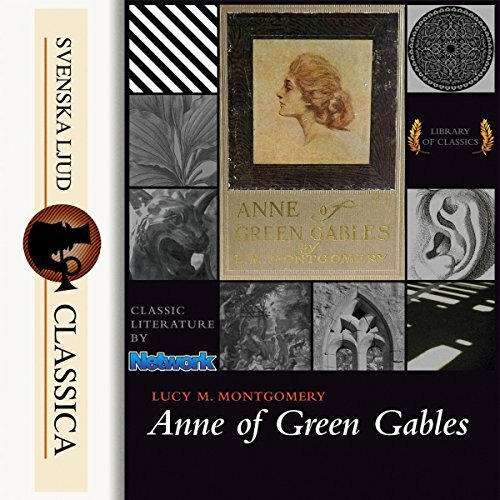 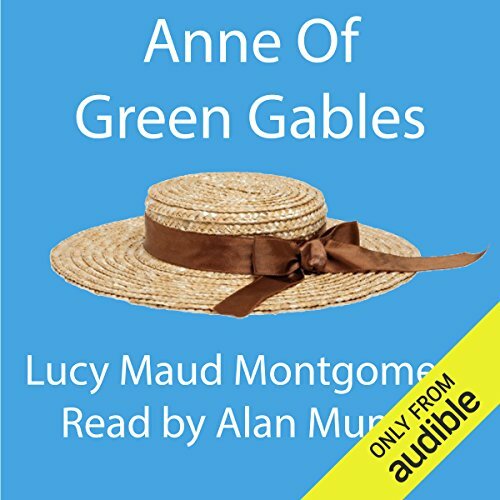 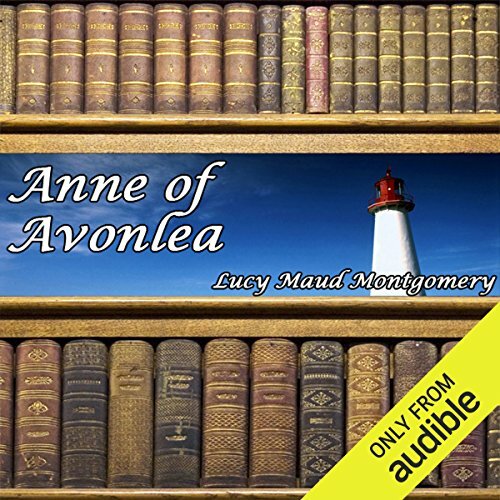 When Marilla and Matthew Cuthbert of Green Gables send for a boy orphan to help them out at their farm, they mistakenly get Anne Shirley, a feisty, independent but warm-hearted 11 year-old girl. 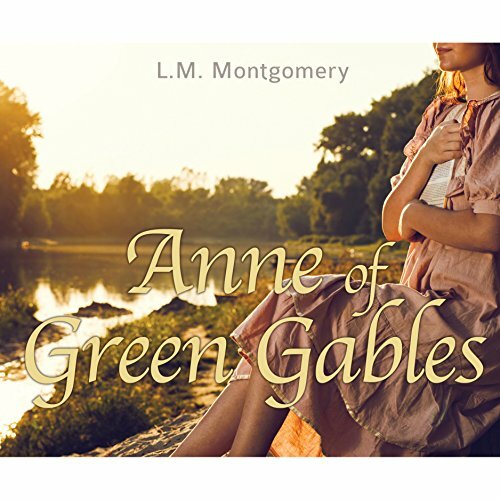 Fortunately her sunny nature and quirky imagination win the hearts of her reluctant foster parents and everyone in the community. 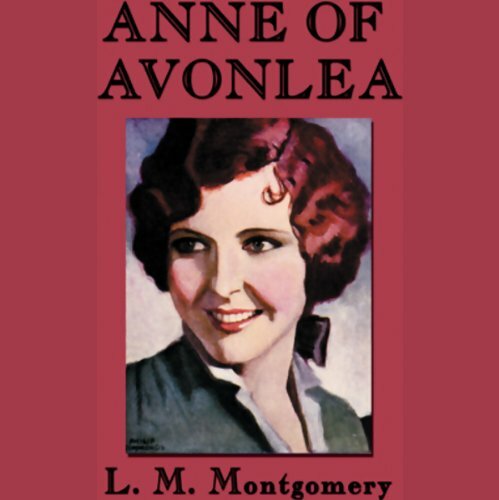 But not a day goes by without some memorable adventure or prank in the tragicomedy of her life. 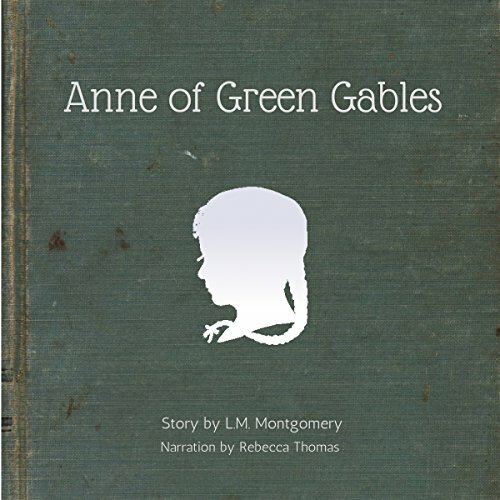 Excellent rendition of good story.